An American service member was killed in eastern Afghanistan by an Afghan security member Monday, the N.Y. Times reports. The big picture: This is the second "insider attack" in two months and the sixth American service member killed in Afghanistan this year. 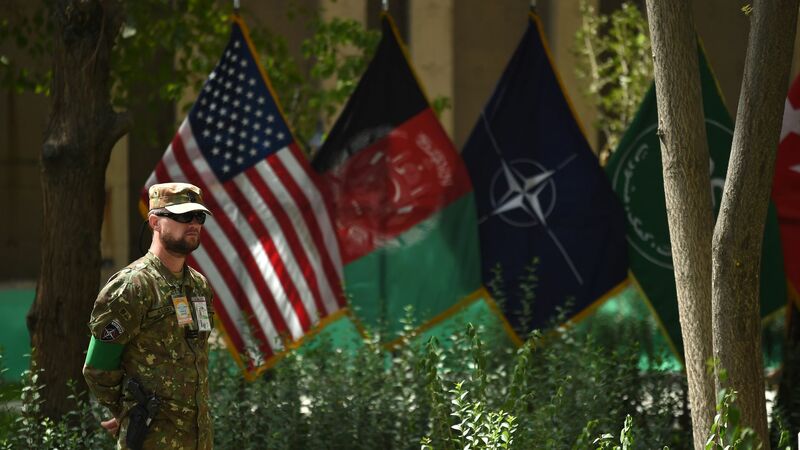 President Trump's new strategy in Afghanistan primarily involves American troops training the Afghan National Army and supporting security forces with air power, per the Times. The Defense Department has identified the service member as Command Sgt. Maj. Timothy Bolyard, 42, from Thornton, West Virginia. Bolyard died in Logar Province, Afghanistan from wounds sustained from small arms fire. According to the Pentagon, the incident is under investigation. Editor's note: This story has been updated to reflect the latest updates from the Defense Department.